The world of real estate is always changing and full of trends. And like anything that has trends, there are experts and sellers looking to stay up to date on them. 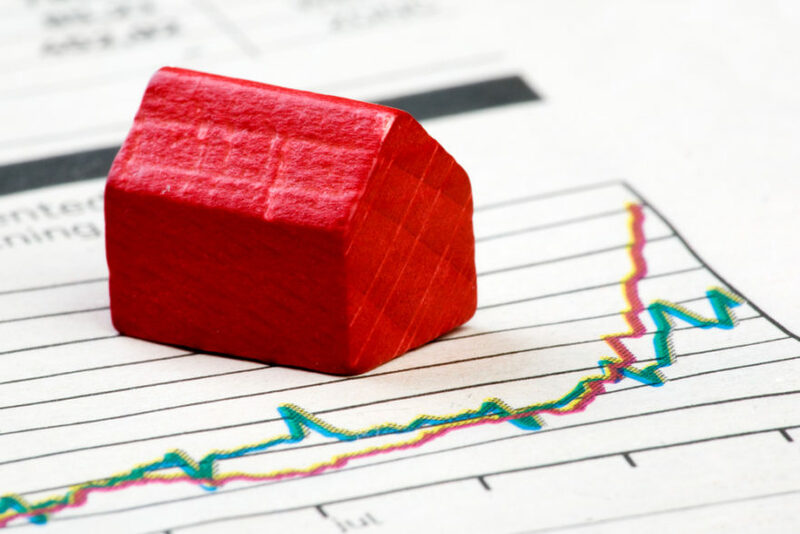 So to get a good look at what to expect in the general world of real estate, you only need a little glimpse into the real estate cycles in years past and project what 2019 would bring. 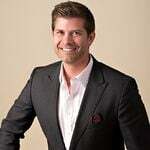 Steven Thomas, a local real estate broker, and an economist did just that in an article for the Orange County Real Estate website. According to Thomas, every year starts with a low point for both inventory homes for sale and demand for home buying. This gradually builds up until Labor Day, increases from Super Bowl Sunday, and then continues to increase until Memorial Day. Thomas also points out that the first five months of the year always have the highest demand for home buying, until vacations, graduations, and more activities get in the way for most families. When talking about inventory, on the other hand, the growing pace is slower, until it builds up by the end of summer. You would think many people want to move in the summer, but the truth is more people are starting to buy during winter and spring, which is one of the trends of 2019. The average days on the market for homes last year were 65 days, while in 2019, the number will go up to 127 days; almost double. 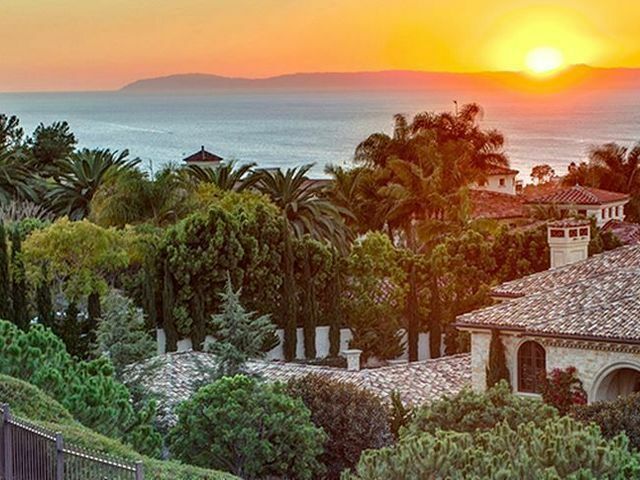 So let’s look at how these numbers – although barely starting in January of 2019 – mean for this year’s real estate trends in Laguna Hills, CA, which is ranked among the cities with the lowest crime rate in the United States, and is among the best cities to raise a family in the nation. 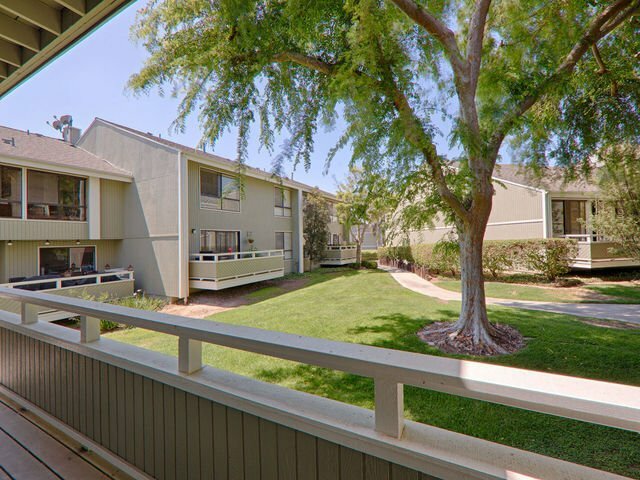 When living in Laguna Hills, you’ll have access to many benefits and fun places to spend a beautiful day, such as the Irvine Spectrum Center, beach spots, and more, as well as great education for your children and clean streets. In case you’re a home buyer, then basically all you need to know is that you have more choices and even more time to ponder on all your options, as well as running the numbers to get a loan that fits your needs before making an offer. This year gives you the space to do that and take a look at the house you’re interested in more than once; don’t worry about multiple offers, as this will not be much of a problem during 2019. By the week after the Super Bowl, you should have everything ready and your house on the market, which includes professional photos, right pricing and other actions you need to do to get the attention of all potential buyers. 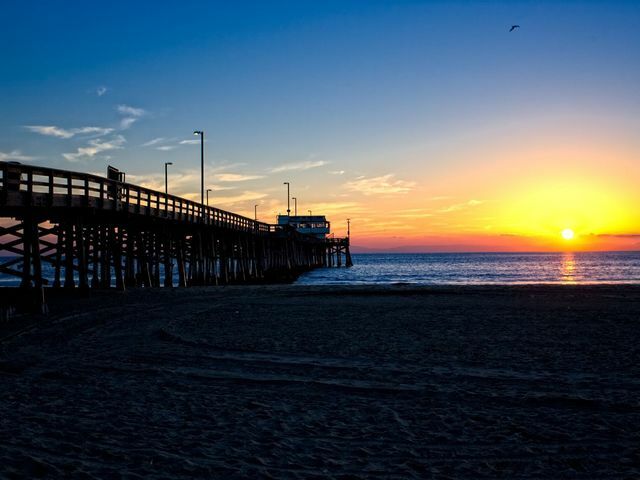 In 2018, Orange County median home price peaked during May and September at $740,000, while in 2017, the peak was of $710,000. The trend for 2019 is for those drops to continue a bit. 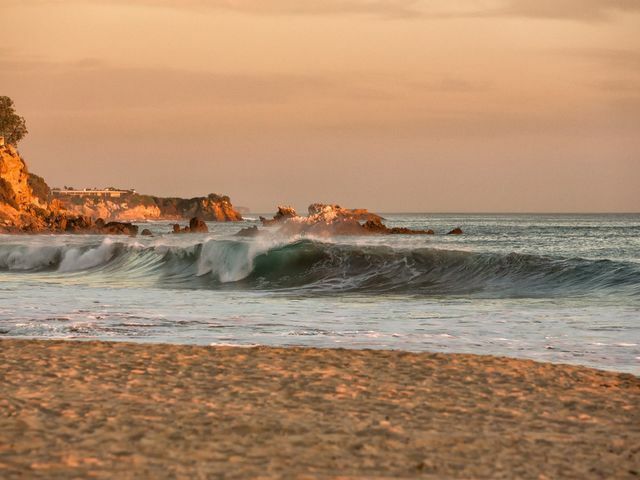 Laguna Hills market trends indicate a decrease of $18,000 (-3%) in median home prices during 2018, while the average price per square foot rose to $408. 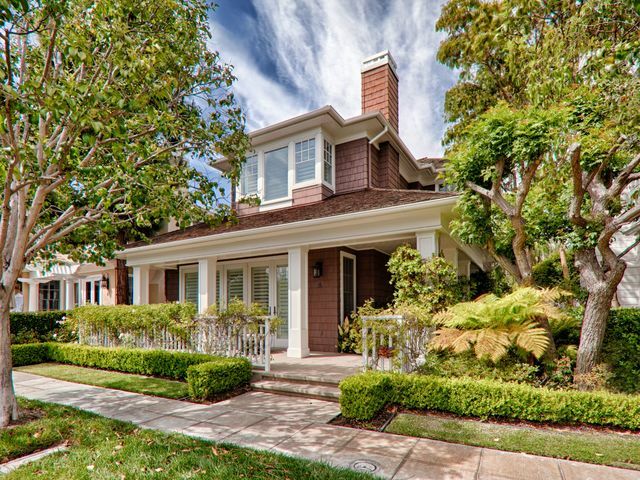 Zillow reports that the California Housing Market Forecast indicates a decline of over 3% in single-family homes sales, and home prices are to rise from $554,000 currently to $589,000 during October of 2019. California’s housing markets will have a 9.6 health rating, as well as a price growth rate of 8.6%. 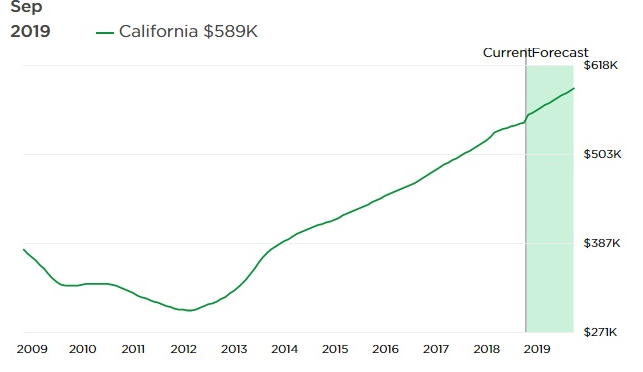 Home prices in 2019 in California are expected to be around $544,000 in September, while single-family homes will be at $553,000 on average. Condos prices rose to $500,000, on average. Now that you know the basics of the real estate panorama for this year, the decision falls upon you. 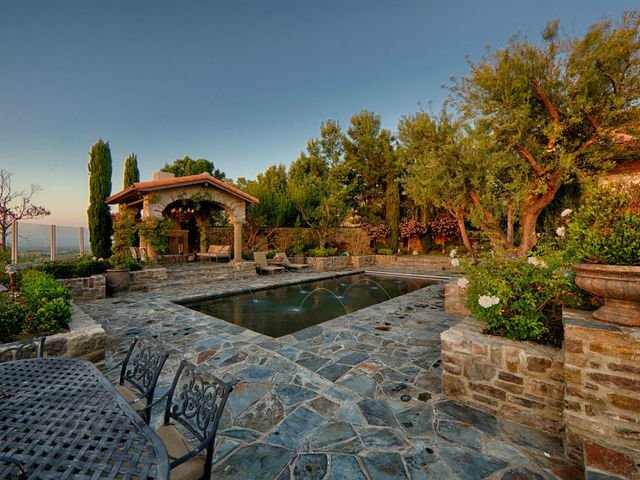 Laguna Hills can be your next neighborhood. Only remember that for any information on home buying in this city you need to contact us at Integrated Realty Group, and we’ll clear any other doubts you might have, especially referring to available properties, type of mortgages, and so on. 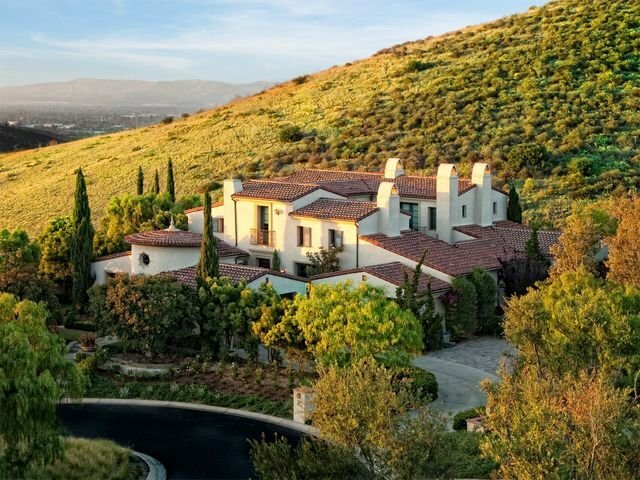 The median home price in Laguna Hills, CA goes around $1,199,000 and currently, there are 110 homes listed in Laguna Hills, among them 23 condos and 0 foreclosures, this according to Coldwell Banker. 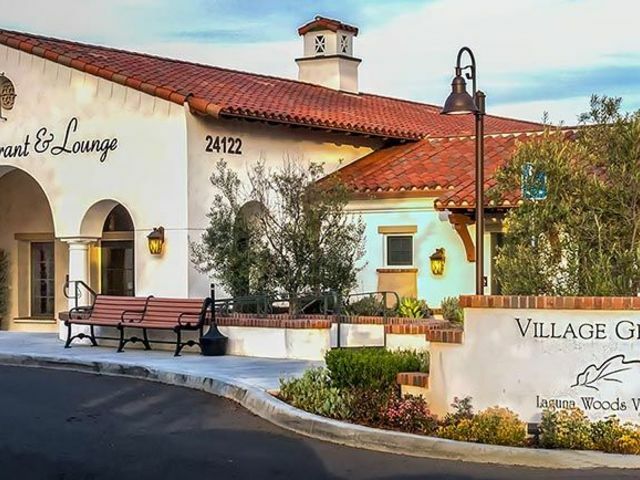 If you want to explore, Laguna Hills neighborhoods go to our homepage, scroll down and start looking! If you’re ready to look for the house of your dreams with a local realtor, find what you need at Integrated Realty Group, the best place to look for any living space in Laguna Hills.